Place a stack of up to 50 discs on the spindle. 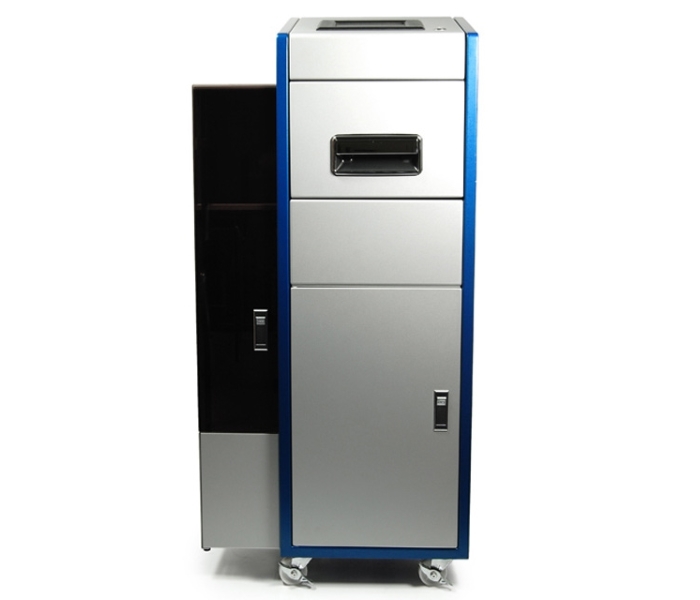 The machine works independently, repairs all discs and stores the details of the repairs. It is extremely effective at deep scratches and offers one of the highest repair standards on the market. 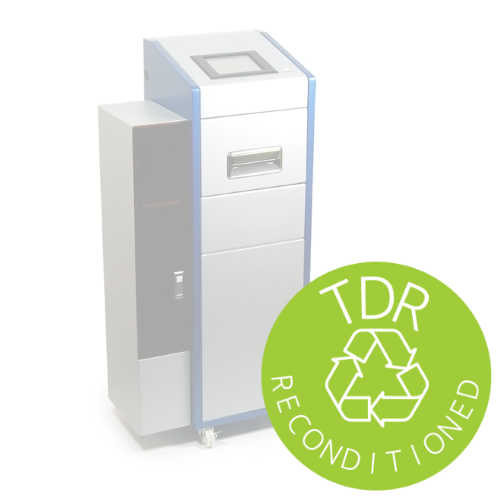 From time to time, we get back machines from parts replacement or repurchase. 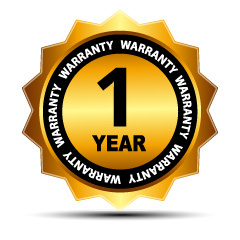 These machines are completely new and usually come with a 6-month warranty. 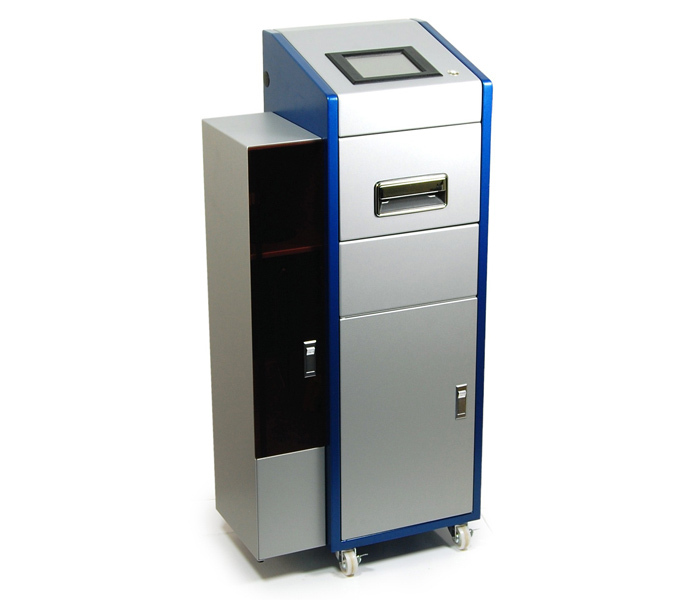 These remanufactured units show signs of use, such as: For example, scratches on the case or signs of dried polish will work much like a new machine. They are a great way to save money without sacrificing repair quality! 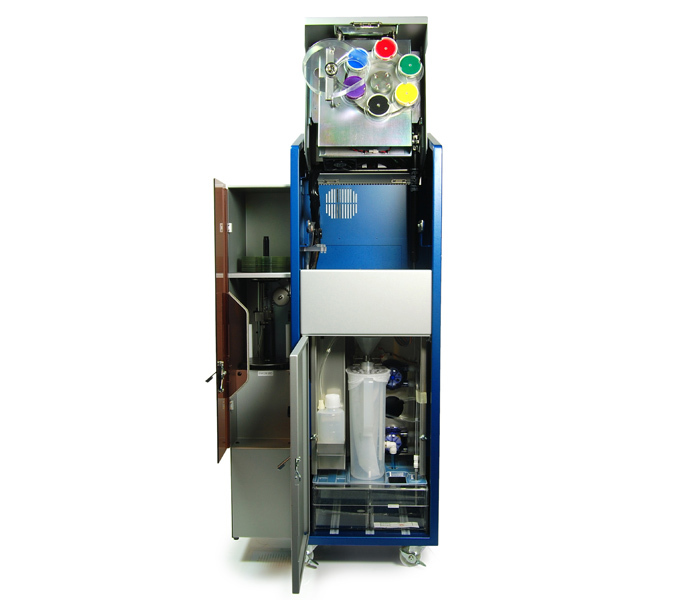 The Eco Master uses revolutionary multi-stage pads and polish. 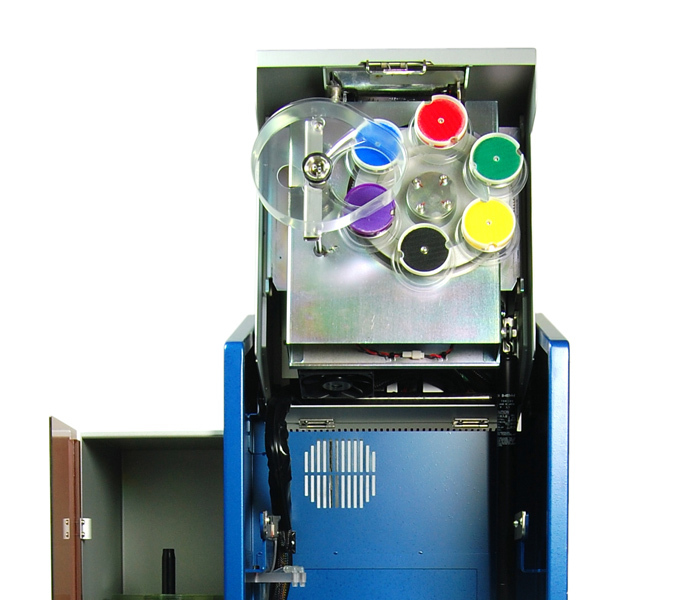 Unlike historical multi-stage machines, the stage changes in the machine are done by itself - so you just have to press a button to do a full repair. 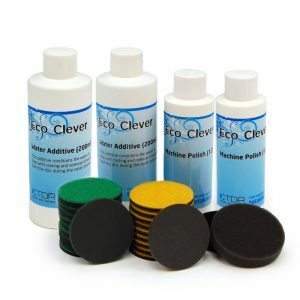 Consumables consist of repair polish, a water additive and a range of repair pads. There are five repair levels and one pad each and a Blu-ray pad for Blu-ray discs. All pads can be purchased individually, usually in packs of 10 - but we also have refills that consist of a selection of items. 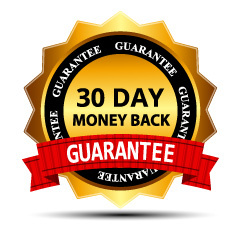 We offer a 30-day money back guarantee. 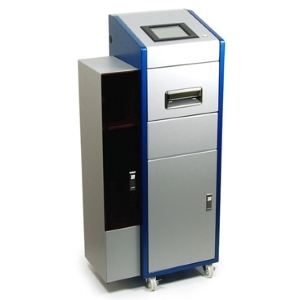 Therefore, if you decide that it is not suitable for you, we will refund you the full value of the machine. By default, each new machine is guaranteed for 12 months, which will cover you if something goes wrong. 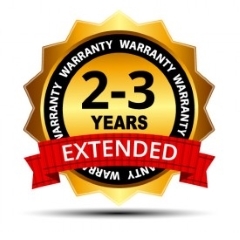 You can extend your warranty if you want to limit the cost of maintaining the machine for the new 2 to 3 years.